The death of Kim Jong Il has reignited popular intrigue for North Korea, justifiably so. Few understand this isolated and authoritarian country despite its paramount global importance – the site of a major war, a nuclear power hosting the world’s fourth largest military and most militarized border. An estimated ten percent of its population died in famines while its leaders indulged. Despite including it in his “axis of evil,” even George W. Bush didn’t hint at invading. How can we understand this mysterious country, its leaders, and its people? 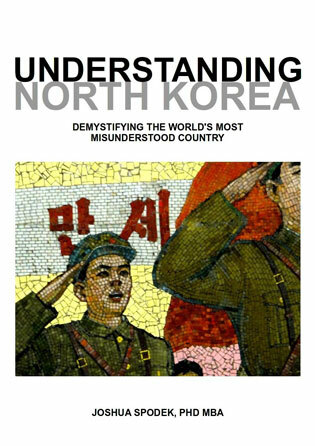 Almost no book, article, or other media makes sense of North Korea or presents it simply, without sensationalism or polarization.